Product prices and availability are accurate as of 2019-04-18 22:52:38 EDT and are subject to change. Any price and availability information displayed on http://www.amazon.com/ at the time of purchase will apply to the purchase of this product. 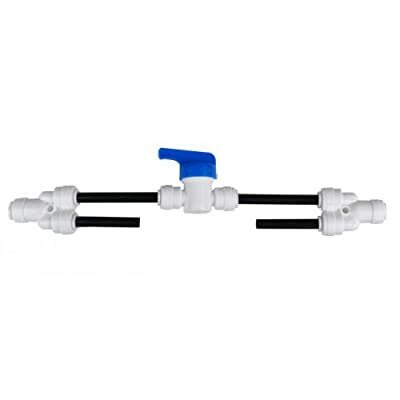 The flush kit for use with the Stealth Reverse Osmosis Systems allows you to bypass the flow restrictor and power flush the membrane to remove scale build up. 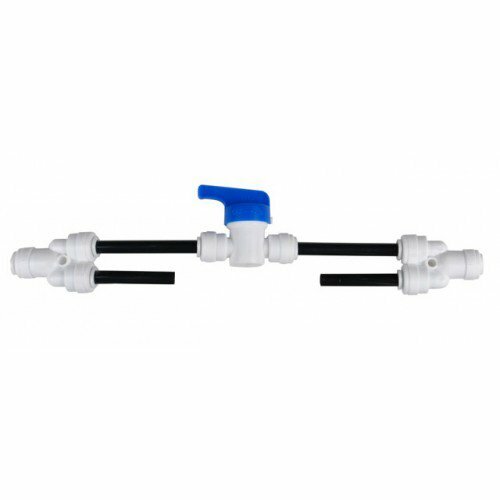 Using the flush kit will help extend the life of the membrane.